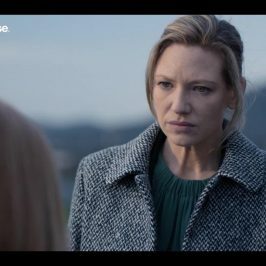 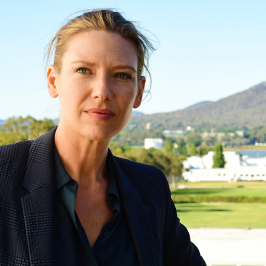 ANNA TORV and JACKI WEAVER return to headline in political thriller DANIELLE CORMACK and ROB COLLINS join with returning cast SACHA HORLER and MARCUS GRAHAM. 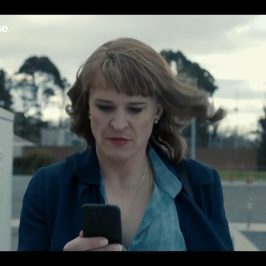 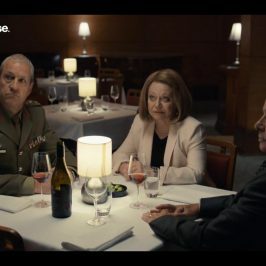 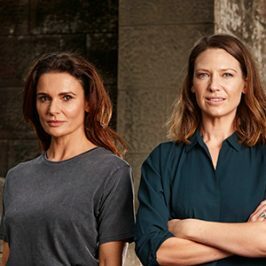 Secret City: Under the Eagle is a Matchbox Pictures production for Foxtel, supported by Create NSW and Screen ACT and will screen on Foxtel’s super drama channel, showcase. 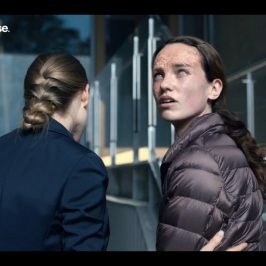 NBCUniversal International Distribution will distribute the series worldwide.